Across the country, the condemnation to the white supremacist rally and violence in Charlottesville was swift and unequivocal, proof that Americans can come together to uphold national values irrespective of the White House’s confounding statements. Yet this moment demands more than strenuous words and counter protests. We need continued shifts in individual attitudes, collective actions, and public policies to ensure American prosperity is created by and for all people. For that reason, I turned to a few mayors for inspiration on the very real steps that are being taken to create a more inclusive society. Mayors govern local communities that are home to people of all kinds of difference: race, ethnicity, religion, ideology, etc. Mayors strive to ensure every resident, regardless of their background, belief system or appearance, is economically and socially engaged. Failure to do so hurts social cohesion, increases risk to safety and security, and undermines broader economic growth and opportunity. Indeed, deeper progress must be made. 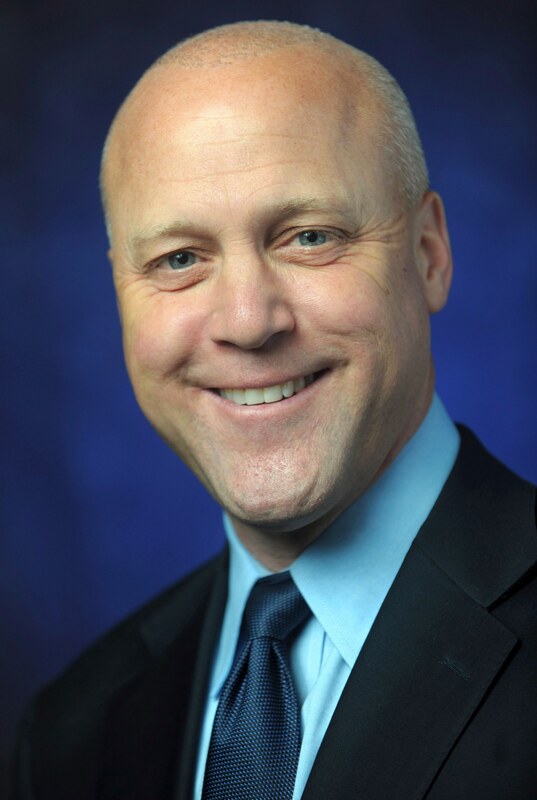 Yet, I wanted to know: as the U.S. moves toward a future where no single ethnic or racial group is a majority, what are mayors doing now to create stronger, inclusive communities? Their brief answers follow. I hope that these examples of local spirit inspires additional actions and contribute to the vital efforts underway across the country to replace hate and bigotry with unity and progress. WHAT IS ONE WAY YOUR CITY IS ADDRESSING THE REALITIES OF A DIVERSE, MULTICULTURAL SOCIETY? 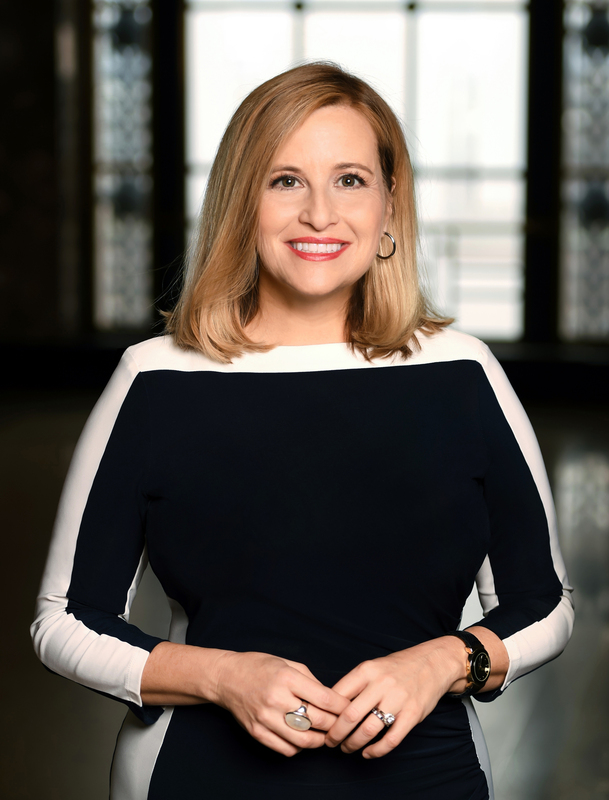 Mayor Megan Barry, Nashville, Tenn. In Metro Nashville, we are implementing many programs and initiatives to make our government and city more inclusive for all. One specific example of these ongoing efforts is MyCity Academy, led by our Office of New Americans. Over the course of seven months, through this program, our city’s newcomers meet with leaders from Metro departments and tour Metro facilities. In doing so, these diverse cohorts gain a better understanding of how their government works and learn how to resolve issues and obtain information. This enables them to reach back out and help other New Americans in their community understand, access, and be more involved in government. 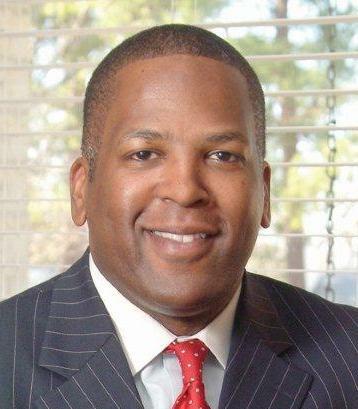 Mayor Stephen Benjamin, Columbia, S.C.
Columbia is blessed to be rich in culture. As a city that speaks 90 different languages and represents more than 200 countries, we are excited and proud of our diversity. In the past year, we hosted an event entitled “Embracing our Muslim Neighbors,” which convened people of multiple faiths. After reading scripture from different sacred texts, we broke bread together, which we know to be the best way for people to come together and foster understanding. We also hosted a town hall on race relations to open a productive discussion regarding how the city and her citizens can promote acceptance and inclusion throughout Columbia as well as encourage residents to celebrate diversity. 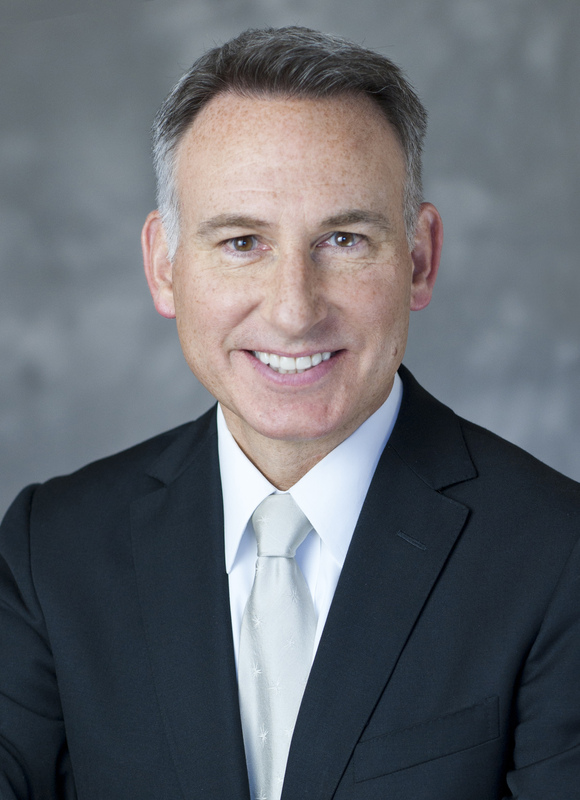 County Executive Dow Constantine, King County, Wash.
King County is a welcoming place that values people of all backgrounds and of every religion, or no religion. 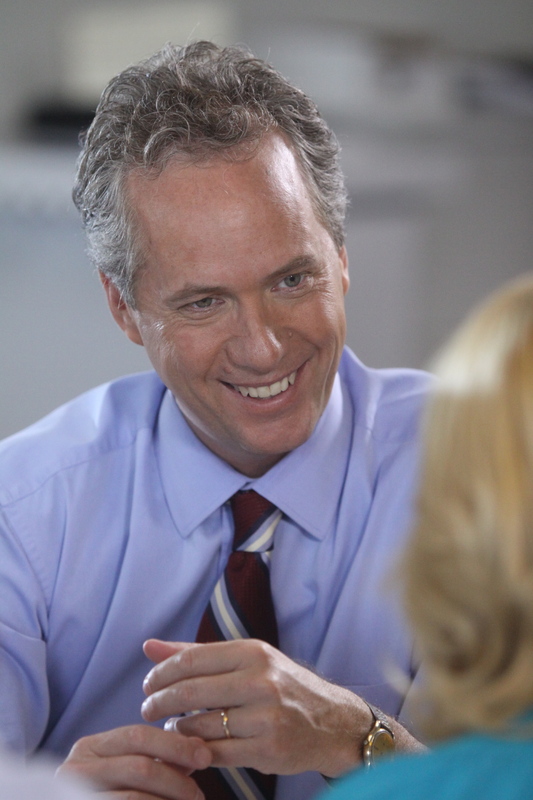 We stand for the fundamental American ideal that all are created equal. Our Strategic Plan for Equity and Social Justice guides all our operations, such as providing low-income populations with access to transit, enrolling people in health insurance, and strengthening families with our Best Starts for Kids initiative, a multi-year effort to ensure children and young adults thrive. We created a rapid response fund to protect immigrants and refugees amid rising concerns for their safety. Our fundamental message: You belong here. We embrace diversity and multiculturalism. Recognizing that a great city must be a diverse and global city, we live a core city value of compassion, which we define as ensuring that every citizen has the opportunity to reach their full human potential. No matter their race, gender, ZIP code, religion or country of origin. Through programs like Racial Equity Here, we lean into difficult conversations. Through our Office for Safe and Healthy Neighborhoods, we work to ensure that all feel secure, supported and prepared for lifelong success. And through our Office for Globalization, we strategize to retain and grow our foreign-born population. 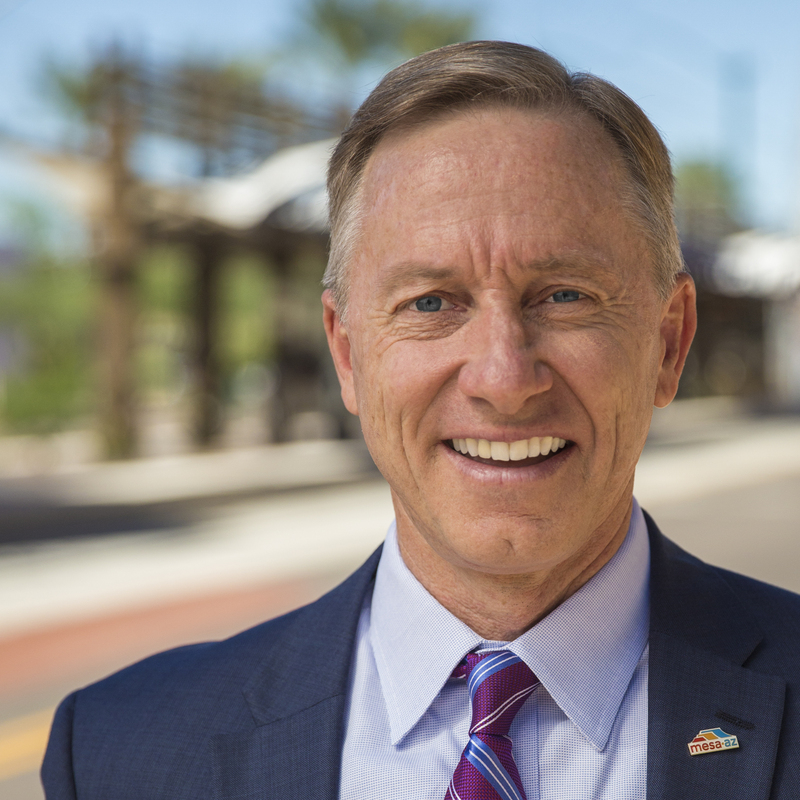 Mayor John Giles, Mesa, Ariz.
As the 36th-largest city in America, the diversity of our residents brings us strength from within. It embodies the spirit of our city and fuels the innovation of our businesses and enhances the richness of our neighborhoods. But we must do more than talk. Mesa has created a Human Relations Advisory Board and Diversity Office. These community programs allow us to build relationships with residents so issues can be addressed before tensions build. We remain engaged. And we support local events like the Latino Town Hall and Martin Luther King Jr. Celebration, which bring us closer together as a community. 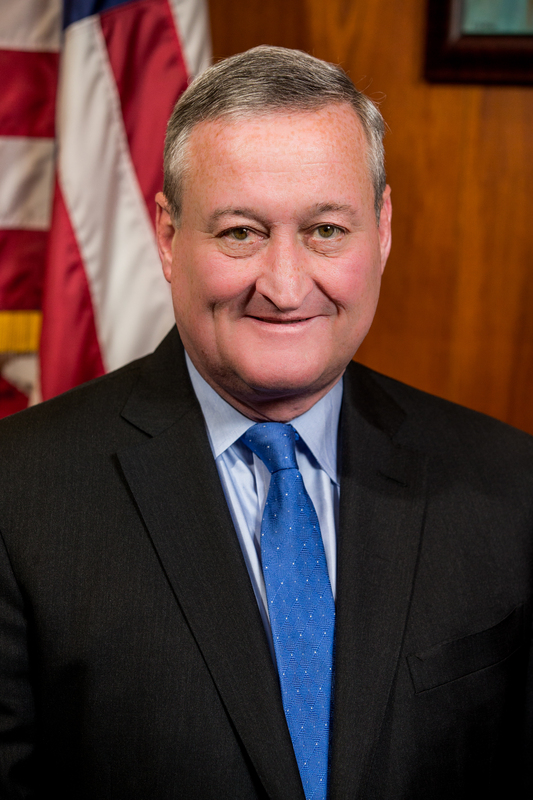 Mayor Jim Kenney, Philadelphia, Pa. In Philadelphia, we try to bring our communities together through two languages everyone speaks: food and sports. The Philadelphia Commission on Human Relations hosts a Breaking Bread Breaking Barriers dinner series that brings together groups who don’t traditionally interact to share conversations and their respective cuisines. Next month, we will kick-off the 2nd annual Philadelphia International Unity Cup. This world cup style tournament celebrates our immigrant communities and shows that at the end of the day, we’re all people who want to accomplish our goals, be successful and enjoy ourselves. And next month, we will be unveiling a statue of Octavius V. Catto, a 19th century civil and voting rights activist in Philadelphia, at City Hall, making him the first named African American to be memorialized on public land in the city’s history. These statues were not just stone and metal or innocent remembrances of a benign history. They purposefully celebrated a fictional, sanitized Confederacy; ignoring the death, enslavement, and terror that it actually stood for. To put the Confederacy on a pedestal is an inaccurate recitation of our full past, an affront to our present, and a bad prescription for our future. Instead, we chose to show that we are able to acknowledge, reconcile, and choose a better future, making straight what has been crooked and right what was wrong. 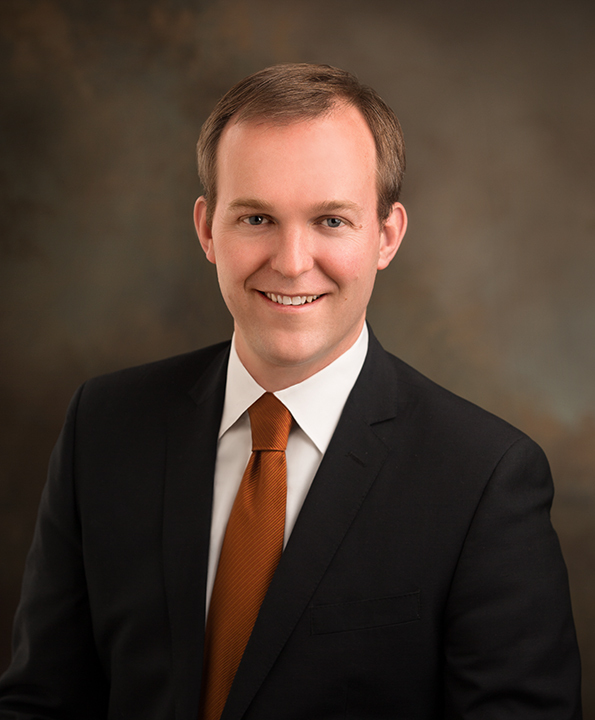 Mayor Ben McAdams, Salt Lake County, Utah. We have worked hard to spread the word among residents, businesses and organizations that a multi-racial, multi-cultural society adds to our collective economic strength, cultural vitality and quality of life. We have encouraged entrepreneurship through support of the Spice Kitchen Incubators, a joint project of the International Rescue Committee and Salt Lake County. This small business incubator brings together refugees and other disadvantaged community members who want to start a food business. We provide technical assistance and training, affordable access to commercial kitchen space and business education. Several successful, diverse, culturally rich restaurants in the county—and thousands of satisfied, well-fed customers—are products of Spice Kitchen Incubator. 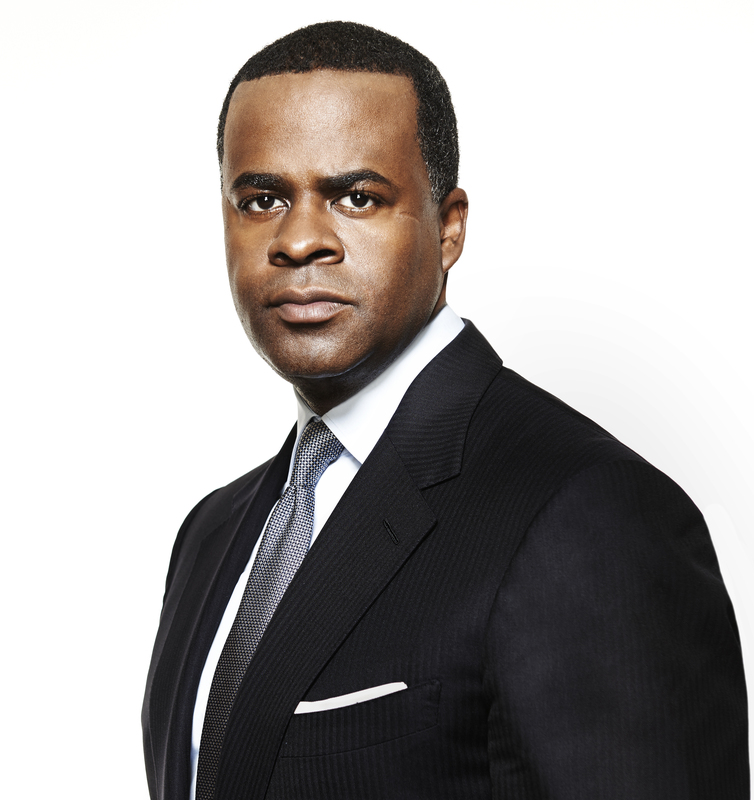 Mayor Kasim Reed, Atlanta, Ga.
Atlanta, the proud cradle of the civil rights movement, once represented the very heart of the Confederacy. As Mayor, my singular goal is making Atlanta a city for everyone, defying the darker shadows of our history. That’s why our housing strategy focuses on deep affordability and mixed-income neighborhoods. It’s why our $2.6 billion transit expansion is connecting every part of Atlanta, not just affluent communities. It’s why we are investing in access to justice for our immigrant residents. It’s why our police are trained in cultural competency, not only across racial and ethnic lines, but with respect to gender identity. The reality of a multi-racial, multicultural society is the same as that of any society: we rise or fall together. In Atlanta, we intend to rise.